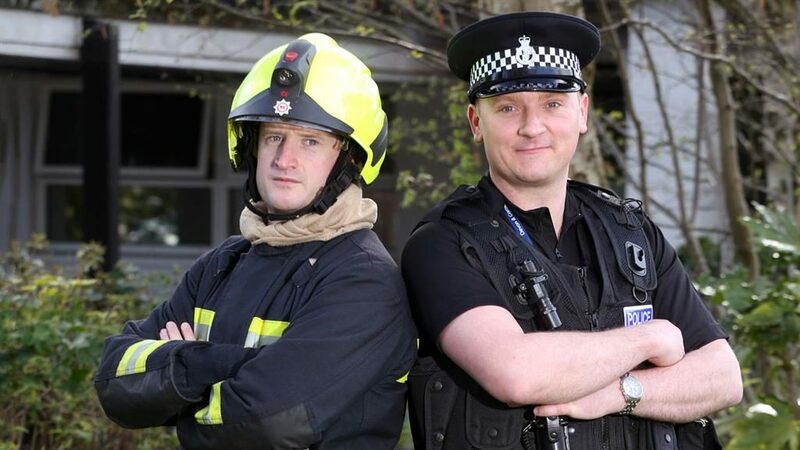 SEVEN firefighters have become Britain’s first supercops. The group from Devon and Somerset Fire and Rescue Service have been trained as special constables and will be ‘community responders’. They will attend police and fire calls in seven rural Devon communities identified as places where both services have low response rates.